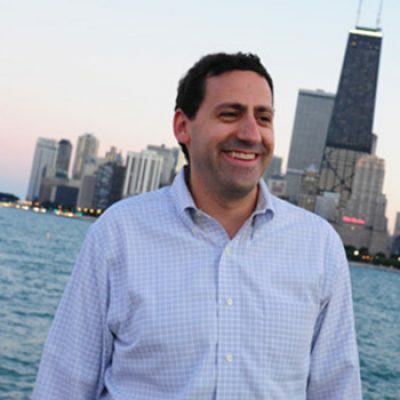 Since 1999, the companies that Jeff Ellman co-founded have assisted over 1,500 professionals in finding employment, 12,000 residents in finding housing, and over 2,500 businesses in developing structured hiring processes. Michael sits on the board of four of these companies – UrbanBound, Hireology, Homescout Realty, and Humatal. Michael’s first business, Versity.com, grew rapidly over a three-year period and was successfully sold in 2000. At Versity, Michael held several roles which included CFO, VP of Product Development and Board Member. Prior to these ventures, Michael was a financial analyst at Donaldson, Lufkin and Jenrette in New York before it was acquired by Credit Suisse. He graduated with High Honors from the University of Michigan’s Ross School of Business with a Bachelor of Business Administration. Michael now serves as the President of the Entrepreneurs Organization of Chicago a global organization with over 8,000 members worldwide. In his spare time, Michael enjoys listening to music, playing piano, cooking, watching Michigan football and spending quality time with his family and friends. He lives in Chicago with his wife and two children.